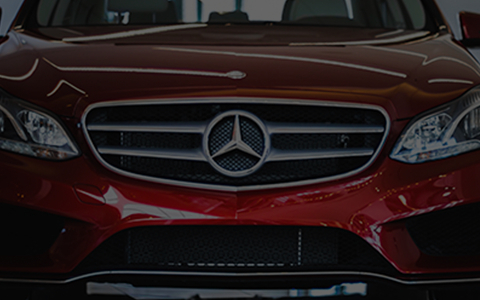 Mercedes-Benz of Maui is committed to providing local drivers with an exceptional level of service. We see our preferred owners club as a natural extension of that ideal, and are thrilled to offer exclusive benefits. 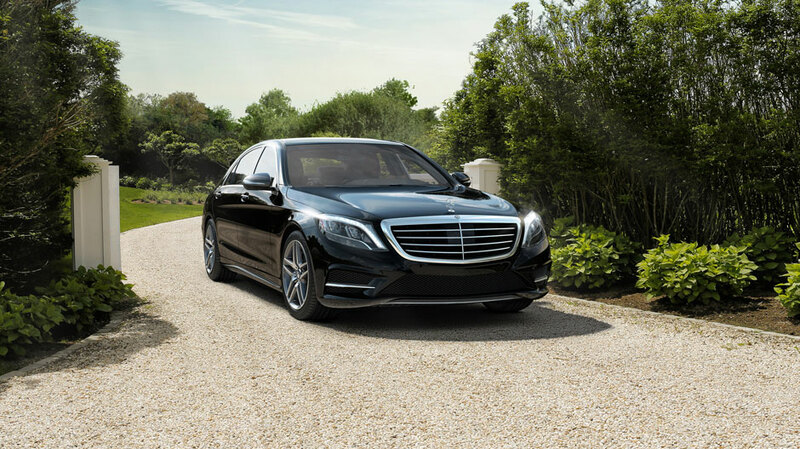 As a Mercedes-Benz of Maui Preferred Owner, you will never be without the comfort and convenience of a luxury vehicle. 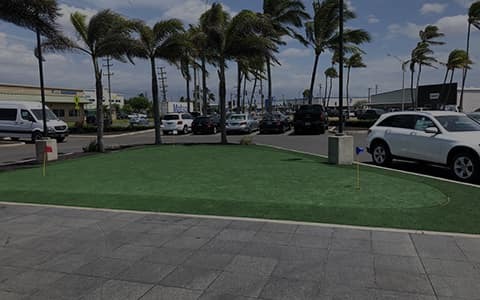 When you schedule an appointment with our service center, you’ll receive a complimentary Mercedes-Benz of Maui courtesy vehicle to help keep your life on track. 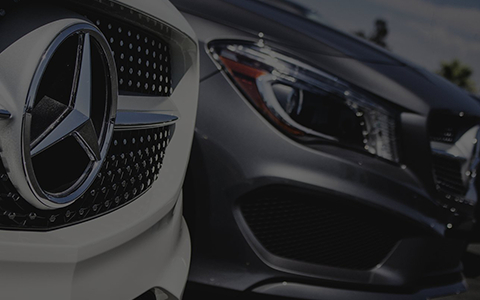 Contact us to schedule your next service appointment and we will reserve your complimentary Mercedes-Benz of Maui courtesy vehicle. 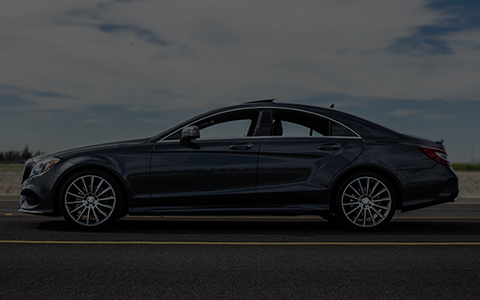 Since you’re a Mercedes-Benz of Maui Preferred Owner, there’s no excuse to drive around town in a dirty Mercedes-Benz. 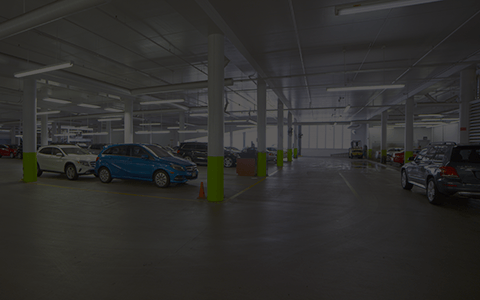 Preferred Owner’s receive complimentary car washes with any service visit.